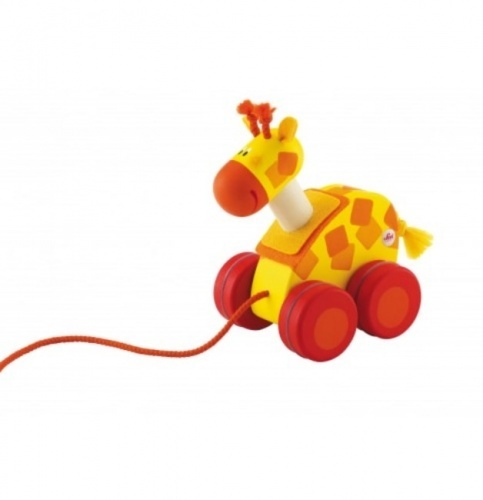 The Kaloo Regliss Pull Along Donkey is an adorable addition to any playroom or household. 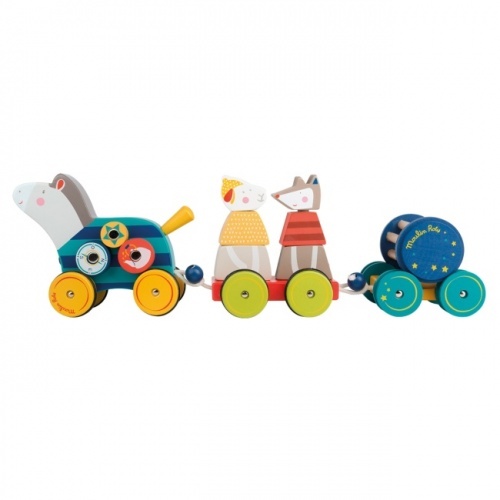 Attached by velcro to four sturdy wooden wheels with rubber inserts, he can go anywhere with your child. Take him off the wheelbase and he’s free for hugs and cuddles, tea parties and adventures. 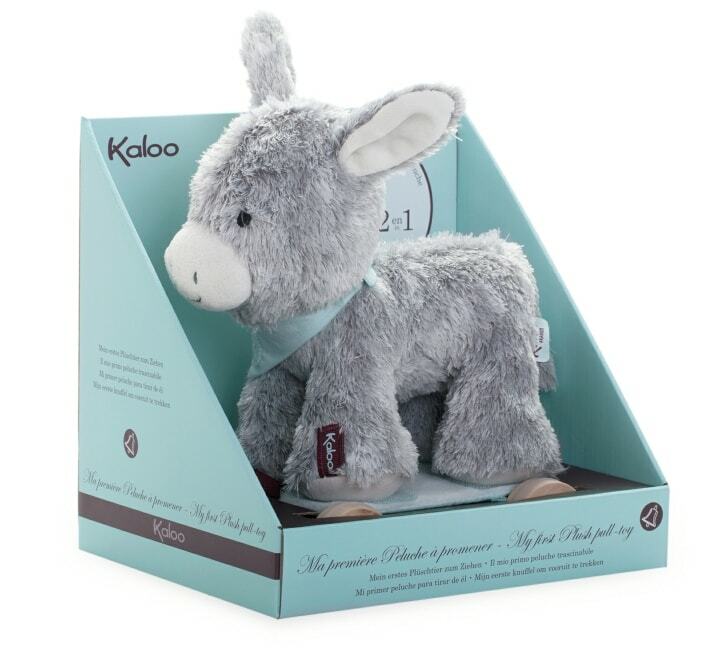 Soft and snuggly, he’s the ideal best friend for your baby, and can be used as a squishy cushion on car rides too. 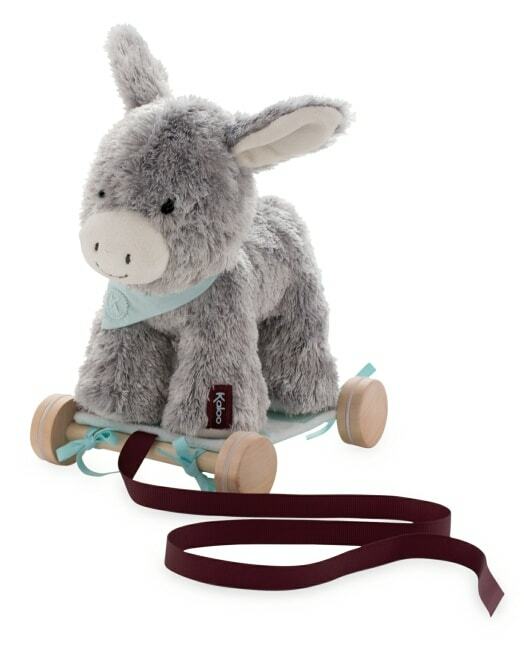 Treat your little one to this fun pull along donkey, or give as a gift to a relative’s toddler.